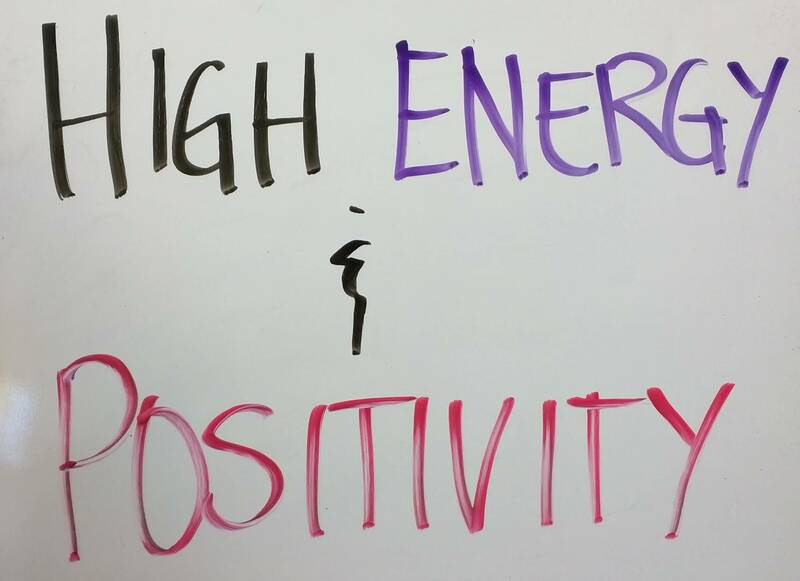 A student asked me how I have such high energy and why I am so positive. This video is my answer to the student. 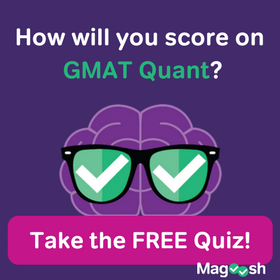 And although it might not seem like something that will help you for your GMAT studies, I think you might find these strategies useful, especially if you are planning to study for a few months. You need to have a strategy to stay positive and motivated over the course of your studies. Thanks a lot,Kevin! I am sure many like me will be motivated after seeing this video, I do feel down when things are not going my way and that is when I feel lost. Tips in video will certainly help in keeping up the energy level and confidence. Once again, thanks for being excellent to the universe. More power to you and Magoosh. Thank you for your kind words and for being excellent to the universe. I know that it is easy to feel down in the middle of studying, but there are always positive things to reflect on. I hope the video helps in this way. I appreciate the video and you seem like a positive dude so I have a question for you relating to attitude and confidence. 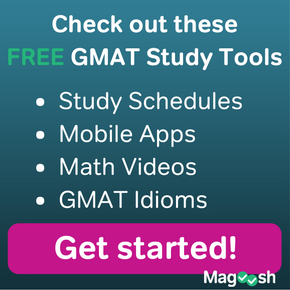 I am scheduled to take the GMAT in the next two weeks and have been preparing for a couple months. In my heart of hearts, I know that I should’ve studied studied more to this point, but I am not sure if a reschedule will dig me into a deeper whole, or if it can actually significantly help. Given the fact that I have many months to complete applications, do you have any advice for a student who is weighing the factors of confidence, study habits and time? Happy to help! I think that there is value in taking the test, even if you don’t feel prepared. 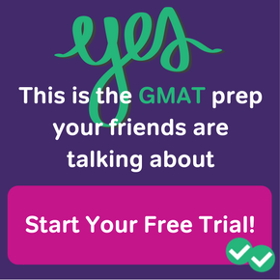 You will gain valuable experience from taking the test. But the test is not cheap. It’s an expensive endeavor and if you can’t afford to take the test a second time, then planning for a second attempt might be out of the question. So, if you are not feeling ready and you can’t afford to take the test twice, you should postpone your test and begin to practice in earnest. Here’s a video on how to not procrastinate. If you can afford to take the test twice, then I think taking the test in 2 weeks, evaluating how it went, and then studying more is also a good option.